Creating a campaign isn’t enough. Brands need to create a story, one where the consumers can be a part of it, experience it, and take something away. A message, a learning, a feeling – anything that makes them want to come back to the brand over and over and over again. NestAway weaved a humorous story that touched the right cords by creating Rent – A – Fix, a fictional product that offers kits to solve the woes faced by tenants in the country. 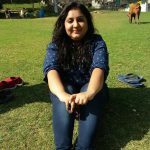 The hilariously ridiculous discrimination faced by bachelors, non-vegetarians, and well, girls – their #HomesThatDontDiscriminate campaign covered it all and all of us went – this has happened to me too! Giving their story a tangible twist, NestAway made the Fake Products under the fictional brand, Rent-A-Fix available for sale. All their four products – Instawed Kit, No Barking Mouth Plug Kit, Sacha Paneer Spray Kit, and Sanskaari Nari Kit, were listed on leading e-commerce websites such as Flipkart and Amazon. With a proper product description followed by intricate details such as weight and contents of the kit, the product listings looked more than real. 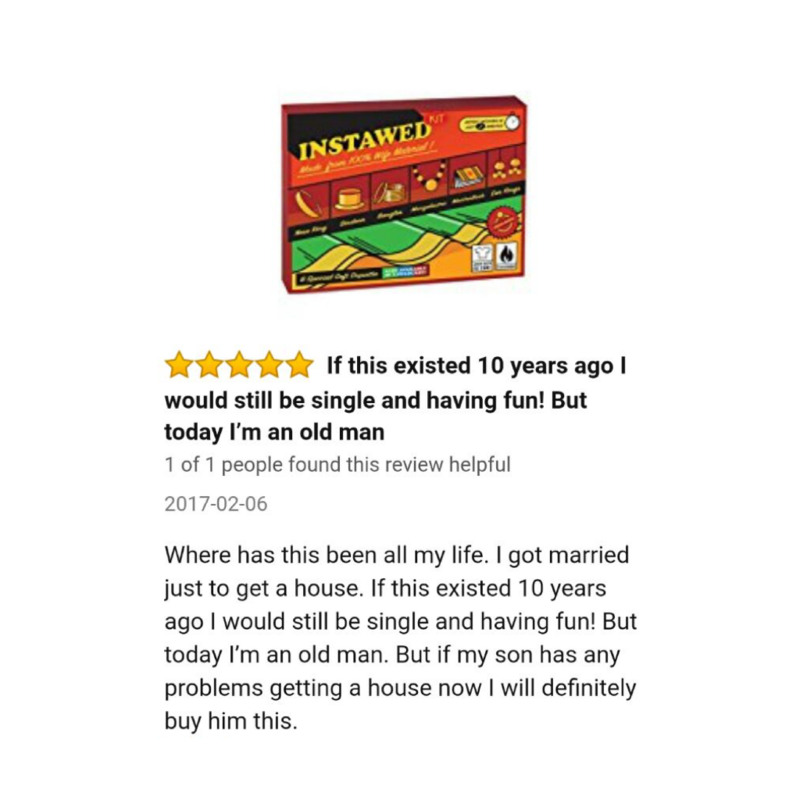 Next, was the hilarious use of reviews, with each kit receiving rib-tickling reviews. Backing this digital activity was an extremely nimble influencer outreach campaign on social media. 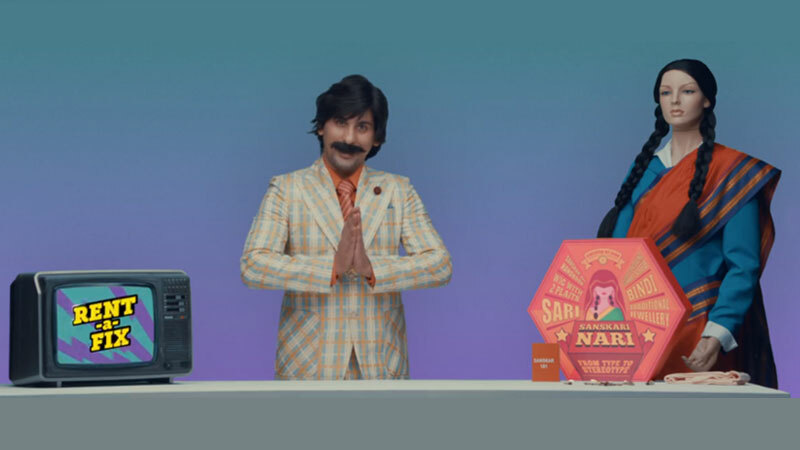 The brand got leading influencers such as Mallika Dua, Karan Talwar a.k.a BollywoodGandu, and Sahil Shah to try the products and speak about it short, funny videos. Each influencer narrates their view on the amazing kits unrolling buckets of laughter your way. The tweets managed to garner rich likes and re-tweets, enhancing the brand’s reach drastically. Very makeup, much sanskar. @MallikaDua hides swag with #SanskariNari kit to find a house on rent. Result? All the Rent-A-Fix kits were sold out within 16 hours of their launch. Well, who doesn’t like collecting quirky stuff! NestAway’s #HomesThatDontDiscriminate spun a 360-degree campaign with communication points funny yet effective, conveying the message with uber intensity. So far, the campaign has managed to stay topical and punny. 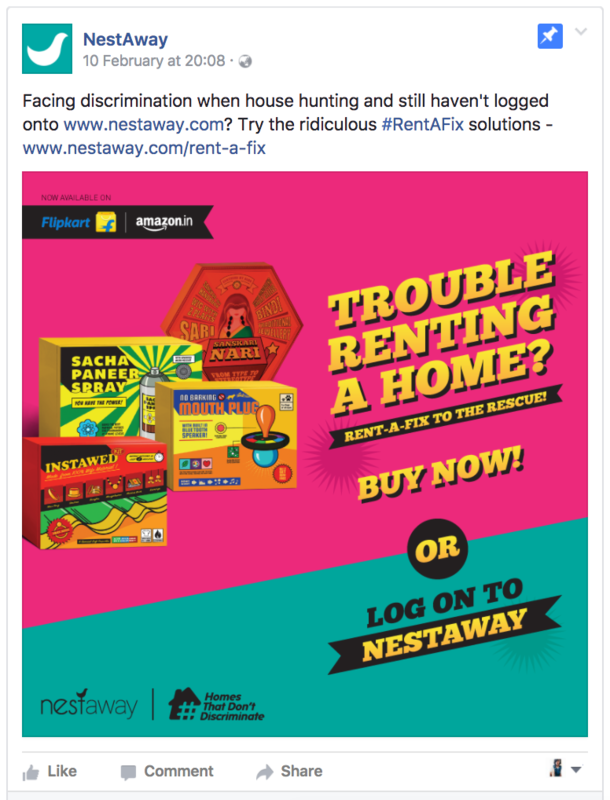 While the Rent-a-Fix kits were created with a tinge of humour and sarcasm, they took shot at the discrimination that tenants go through on a daily basis and while reiterating that the only way to find #HomesThatDontDiscriminate is logging on the website. You buy it or no, the kit being available on e-commerce websites is bound to make you add it to the wishlist.